We are celebrating over 15 years of pool service and maintenance in the Walnut Creek and Concord areas!  Swimcare Pool Service has been offering a variety of swimming pool services and repairs since the year 2003. Owner Thomas Revera begin servicing residential pools part-time while working for a local school district maintaining their commercial pools. That part-time business soon began to grow and develop. In 2007, Thomas and Lisa Revera decided to make the plunge by quitting their jobs and began servicing residential pools in Walnut Creek Concord and surrounding areas on a full-time basis. And haven’t looked back! We are CPO-certified, and insured with the APSP.